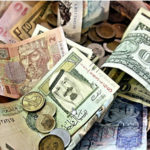 Currency Conversions – What is the Impact? 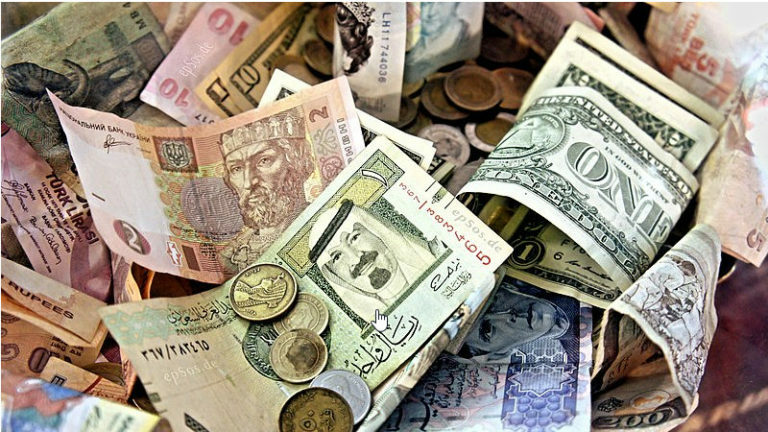 Glenn Curtis summarises the effect that currency rates often have on nation states. 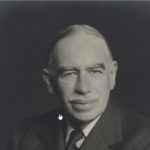 Andrew Beattie discusses the huge influence that John Maynard Keynes has made on economics. 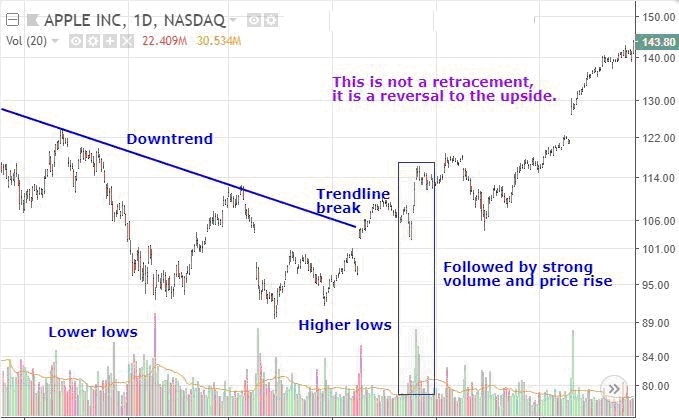 Justin Kuepper discusses the key differences between a retracement in a trending market and when the trend has stopped and reversed. 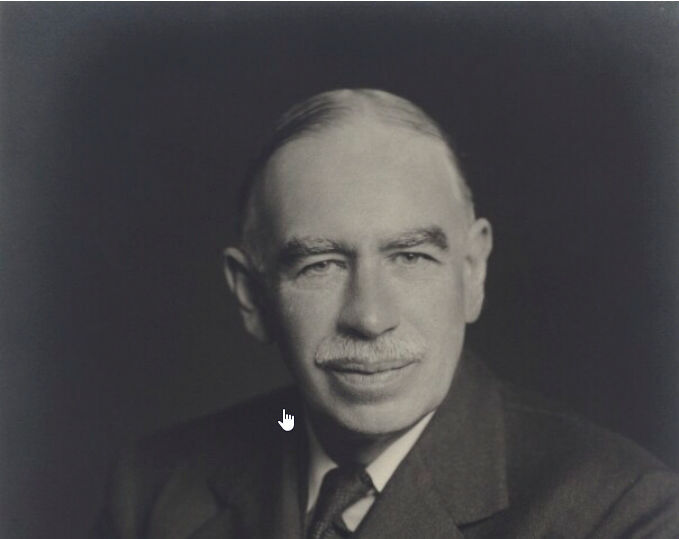 What is the Value in Value Investing? 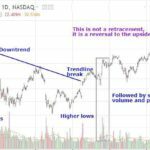 Elvis Picardo covers the benefits and disadvantages of "Value Investing"
Stephen Simpson suggests what to look for as confirmation of an economic recovery. How Far Can a Bull Run? Russ Allen discusses possible signs that may indicate when the current Bull market is likely to end. Glenn Curtis cautions on what to consider when buying bonds to help avoid potential trading pitfalls. Andrew Beattie covers 7 different types of trading theory including what they entail and how they differ. Landon Whaley explains why "perceived" stock valuations are not the best measure for determining likely market direction. Can the Market Predict a Recession? Greg McFarlane explains why predicting a recession may, or may not be possible by market analysis.